Posted on Thursday, June 24th, 2010 at 12:00 pm. 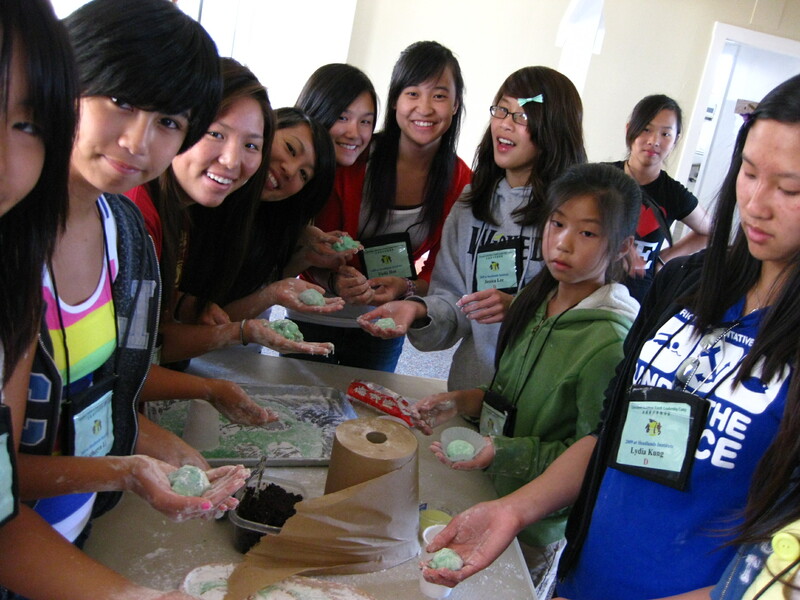 Leading Youth Forward (TACL-LYF), formerly known as Taiwanese American Youth Leadership (TAYL), is held every June in the Bay Area for Taiwanese American youth in grades 5 through 12 to deepen their understanding of their unique cultural heritage and to cultivate their leadership and communication skills. In the past, the camp has featured team-building workshops, leadership exercises, Taiwanese language and history lessons, and traditional delicacies. College students and young professionals serve as counselors for the youth. Over the past 25 years, the camp has drawn an average of 75 participants each year. Registration forms and more information are available on the camp website link above.